Buying a fixer upper can often go hand in hand with a Highlands NC real estate transaction. 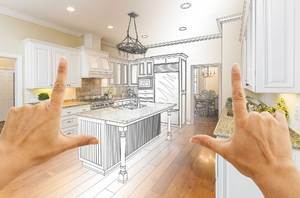 For many buyers a fixer upper means getting a bargain. This equates to purchasing a Highlands NC home for sale at a lower price and the added opportunity to make it what you want it to be. If everything is as it seems a fixer upper can hold great value. However, it is necessary to know exactly what you are getting into to make a wise investment. Before placing a Highlands home for sale under contract consider what this fixer upper is for. Is it to fix and flip? Is it to meant to be your dream home? Regardless of your answer the steps toward purchasing a fixer upper should be the same. Evaluate the price of the home carefully. This includes the extent of repairs necessary and the cost of repairs and remodeling. These costs should be considered as part of the overall investment in the home. Another aspect to consider when purchasing a fixer upper is researching contractors. Your Highlands REALTOR will be a great resource, helping you locate contractors to interview. 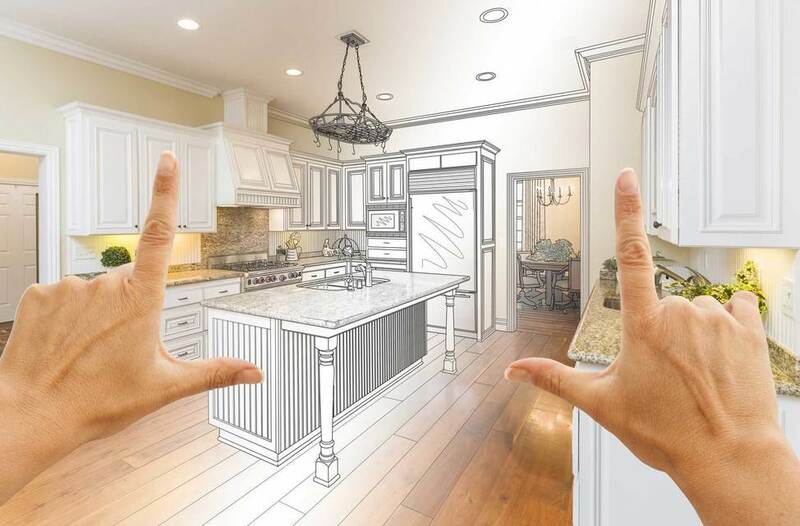 Taking the time to get times frames and pricing estimates for remodeling and renovating is important. You should also make sure you have a home inspection. The reality is that a fixer upper can be a great investment. It can also be a money pit. Make sure you know exactly what you are getting into. Contact our team at Berkshire Hathaway HomeServices Meadows Mountain Realty today to learn more about buying homes in Highlands NC. We welcome the opportunity to update you on current market conditions while getting you started on your property search. Let our knowledge and experience serve as your guide to Highlands NC real estate. Click here to read “Don’t Buy That Fixer-Upper (Unless You Know These 4 Things)” from House Logic.